– And basically tune out the world for a bit. Sounds like heaven to me right about now. But how could we leave without mentioning a few things to help you all kick off your 2012 in a rockin’ and reflective way? This elegant leather pencil case will not only keep you from going frantically crazy when searching for a pen and pencil but it will remind you of the importance of writing in the year ahead. Ha. 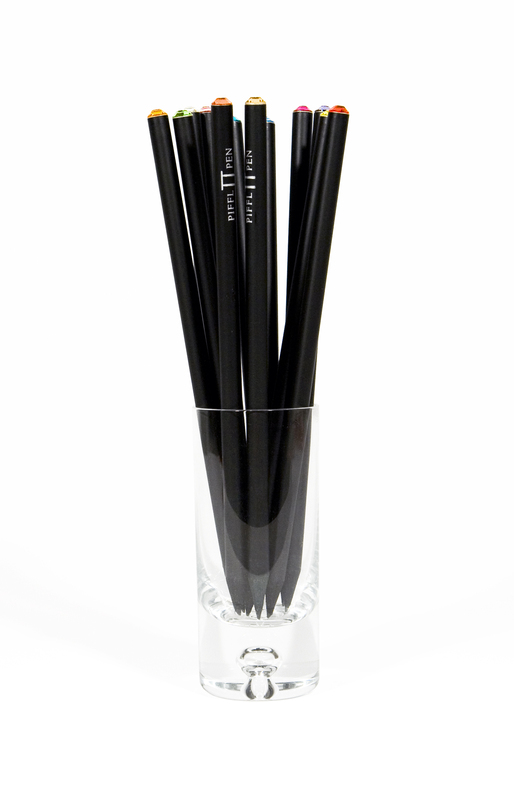 And while you’re at it, treat yourself to the most beautiful European pencils out there on the streets. This Pencil Set of 12 is topped with a Swarovksi crystal in a rainbow of colors and can also be found at Russell + Hazel. The ultimate luxury. 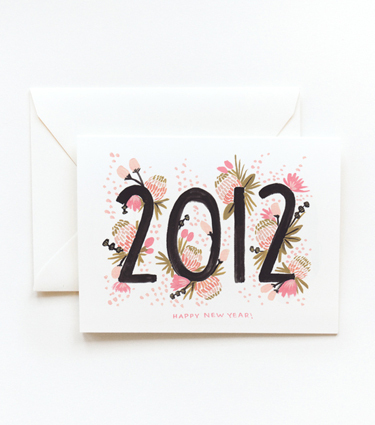 And when you are sitting next to that cozy fire, give a shout out to your loved ones by wishing them a Happy New Year with these beautiful cards from Rifle Paper Co. (You can also find them at Paperista in Minneapolis). 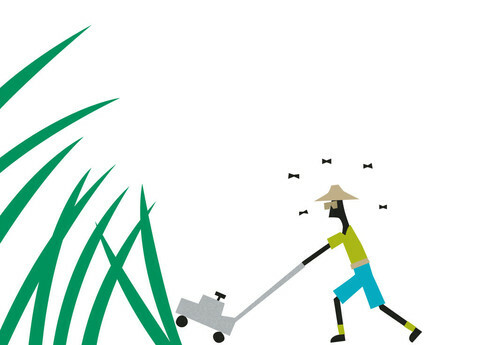 When it comes down to it, our true hope for you is to find the small surprises and gifts awaiting for you which don’t cost a cent. Last week the boys and I headed to downtown Minneapolis to find Santa at Macy’s 8th Floor Santaland, an annual trip since I was their age. 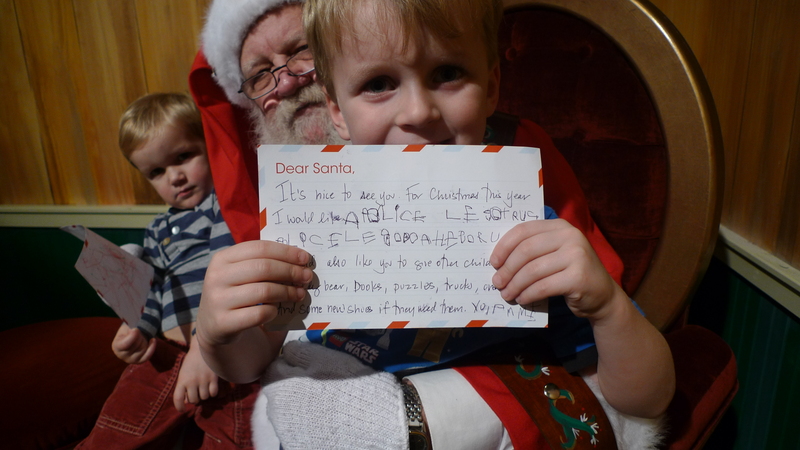 What a wonderful surprise it was to see Emmett, our almost 6 year old, not only sit on Santa’s lap for the first time but actually read from his wish list. I’m not sure if it was his new found courage or reading from his own writing which made my heart stop. Either way, these moments are what it’s all about. 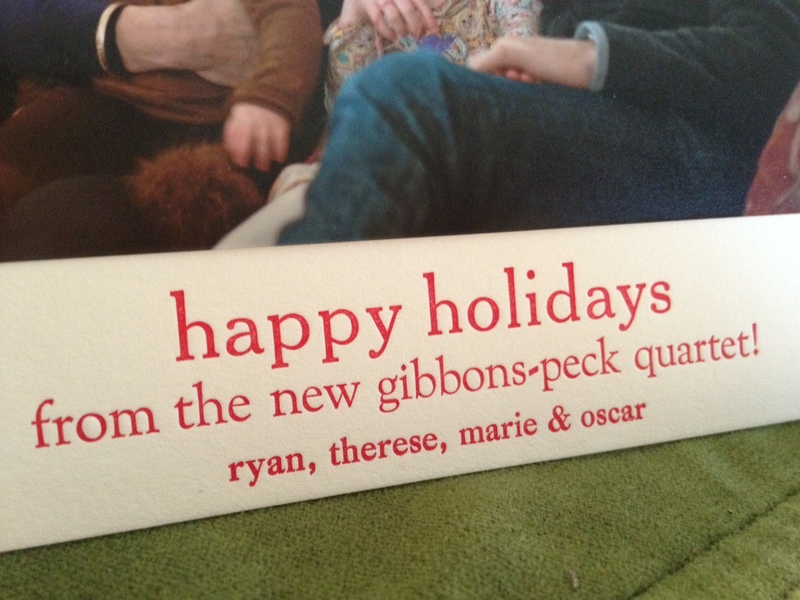 Merry, merry and the best for 2012 from the Brown clan. 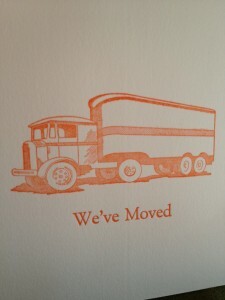 I’ve been a fan of letterpress ever since I can remember. Maybe since I’ve always been a bit old fashioned but there’s something so refreshing yet tactile about the lettering embossed into the thick paper. 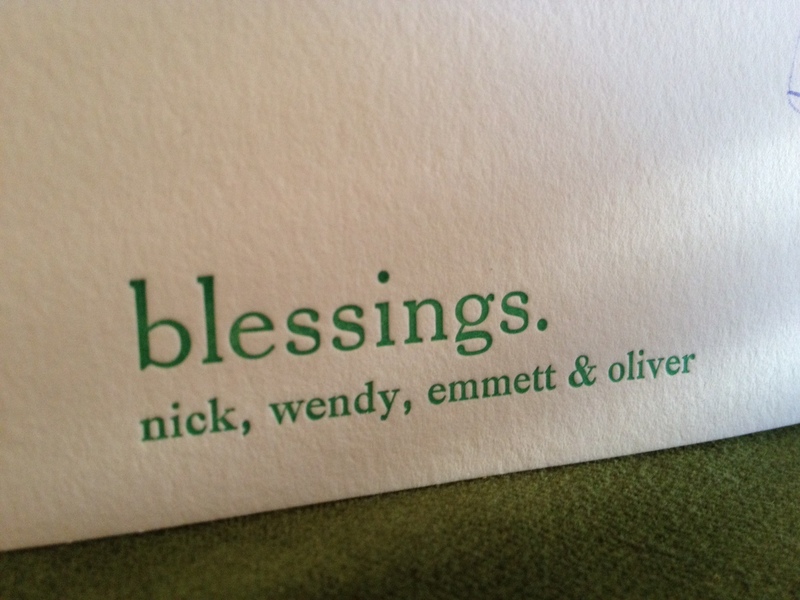 To be straight, there is such a thing as a letterpress high. I’ve felt it! So it was no surprise when I came in contact with Jean from Pomegranate Press that I fell head-0ver-heels for her work (she is also one of the most pleasant and creative people I know). Her situation is a unique one. Jean is naturally talented in the arts for starters. 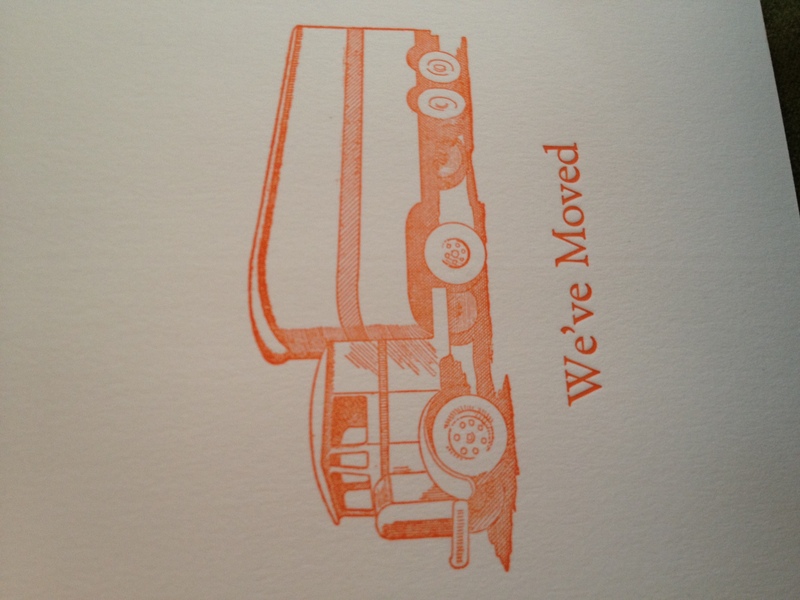 When Jean landed here in Minneapolis in 2002 she found herself a Chandler & Price Platen Press in St.Paul. 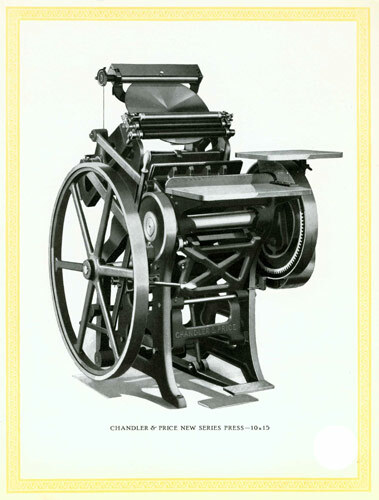 She had seen a letterpress once before but had never used or printed with the machine and wasn’t sure if she would even enjoy the process. But she soon taught herself to print and, as she states, “my work is my education.” As time went on, her basement was transformed into the current Pomegranate Press. Here you’ll find stacks of paper with letterpress samples of her work over the years, cans of colored ink and many wooden boxes filled with metal fonts in a variety of sizes and fonts along with icons, borders and more. 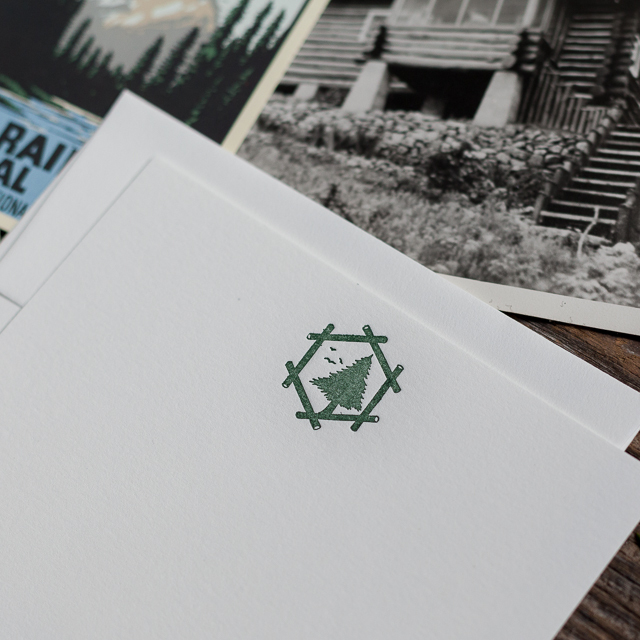 I’ve had the pleasure of working with Jean on personal stationery, baby announcements, business cards, and the annual holiday card which is most likely my favorite. Every November we meet to decide the design including color, the type style and selecting from the fantastic holiday icons she has on hand. Then she’s on her own working her magic. 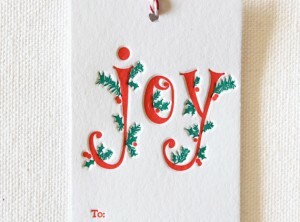 I caught her last week in the midst of a holiday card for my good friend, Therese. I was amazed at the patience and accuracy needed with each card. 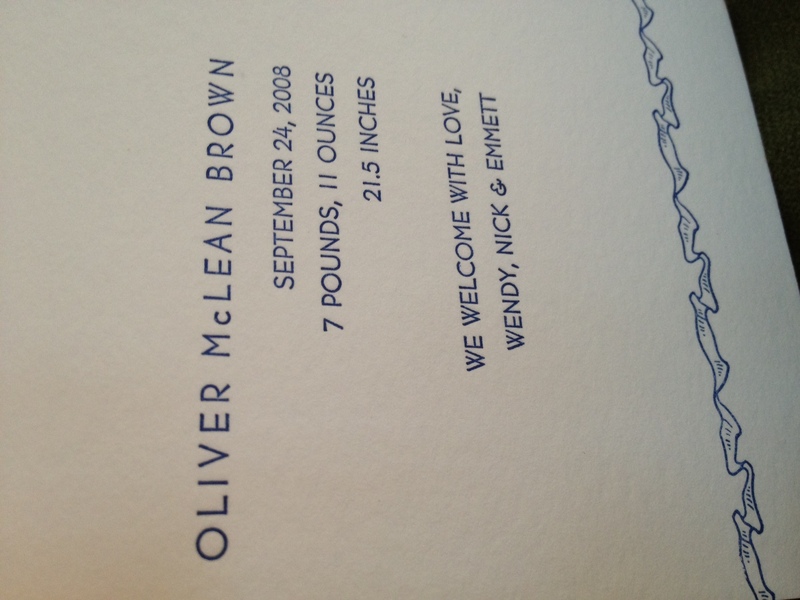 This is far from the electric letterpress machines you hear about these days. This is the real McQueen. Jean first establishes the placement of the type so it lands where she wants it to be on the paper. She also needs to set pins in the tympan paper which will hold the cards to be printed. Next, without ink, she prints samples to make sure the design is nice and placed correctly. If she’s not satisfied with the design, she will re-typeset. 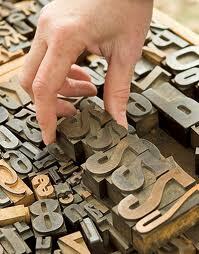 She’ll then play with spacing to typeset letters, words, and lines until just right. And will also make sure the printing is not crooked. Next, Jean will ink up the press and print samples to establish a strong ink consistency. Finally, printing time! And lastly, she cleans the press & type and re-sorts the type back into their cases. Honestly, after watching the process of creating Therese’s families card from beginning to end I held a clearer understanding and appreciation for the art of letterpress. Not only does it take an incredible amount of patience but it’s Jean’s keen eye which catches any flaws in the printing, not an employee who oversees the electric machine in action. 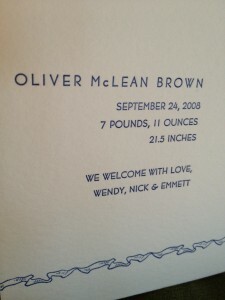 The art of letterpress is still true to its original form and you can’t say that about much these days. On a different note, this is a perfect chance for me to mention another gift idea!! My friend Therese happens to co-own with her big sis the uber yummy Alora Ambiance line of diffusers, soaps, sprays and candles. The Brown family is gaga over the products especially the festa line during the holiday season. Treat a loved one to an Alora product for the holidays! 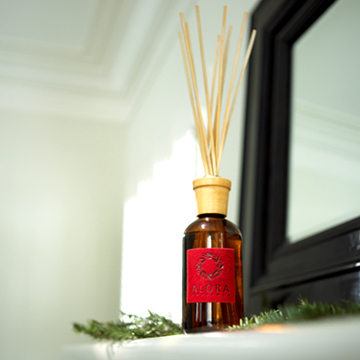 Locally you can find them at Ampersand, Victory, Brian Graham Salon, Lusseria lini, La Petite Parfumerie and Grand Frames on Excelsior. But you are forewarned, they are addictive. 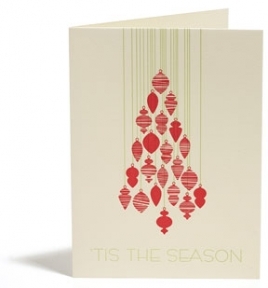 Lastly, the word on the street is the Walker Art Center Shop is selling their holiday paper and cards at 50% off this week. Run not walk! 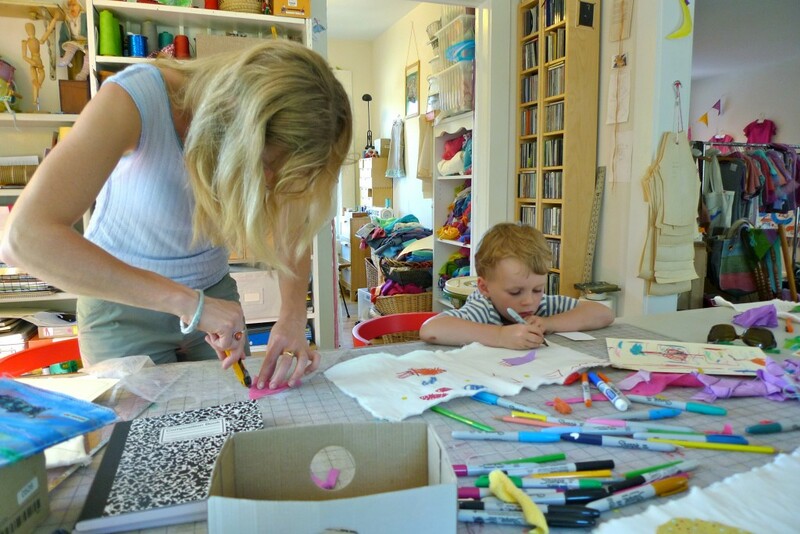 Last spring I brought Emmett to his first journal making class given by my friend Beth Bogle at eeCee bb. To give you just a little background on Beth, not only does she design and hand make the most beautifully unique yet wearable clothes, she also collaborates with children and adults in designing their own clothes, journals, doll clothes and more. It’s a wonderful organic process to watch. Although Emmett is normally hesitant to try new things, especially when it comes to crafts, he took to the warm environment immediately and started sketching ideas for his journal cover. Not too long into the process we narrowed down on his favorite, which at the time, were rocket ships and moons. Soon Beth started finishing off the end seams with red and blue string which matched his drawings. Emmett carried such a proud smile walking away from the studio. It’s now become his travel journal and who knows what else it will hold in the future. 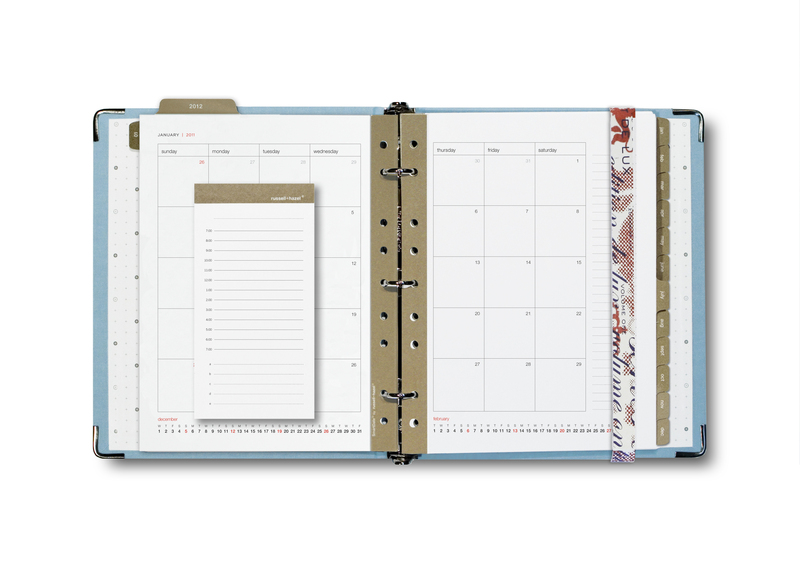 Journal Design Studio is scheduled for Wednesday, December 28th from 1-3. $28 per designer. 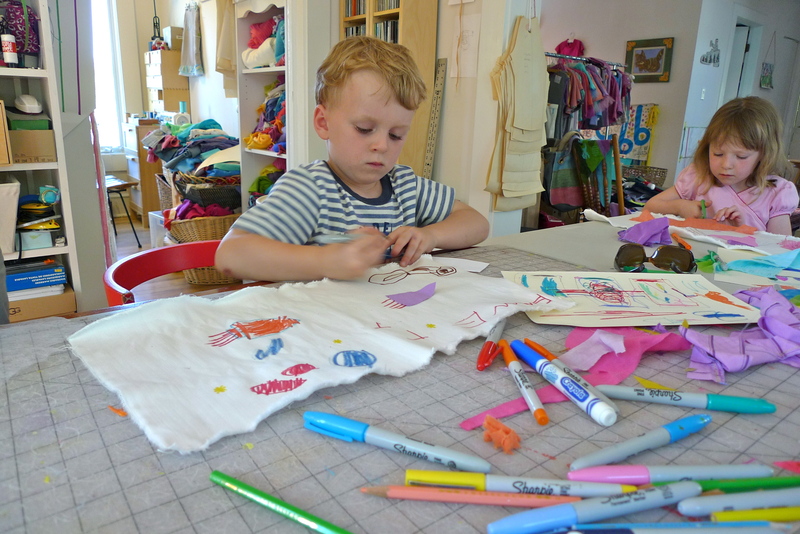 Doll Design Studio is Thursday, December 29th from 1-3. Here’s a chance for your kids to make cashmere hats and scarves for their dolls – Bring your doll and a friend! $28 per designer. eeCee bb is located on 4409 Beard Ave South, behind Turtle Bread. You can schedule your session either via phone at 612.812.3212 or email Beth at eeCeebb@gmail.com. If it’s last minute you are welcome to show up and see if space is open. The wonderful aspect about kids beginning to journal at a young age is the freedom they feel when opening the pages for whatever reason reason they wish. Maybe it shapes into a travel journal or a list-making notebook. Or they might decide to collect leaves or stamps and display their book. Either way, not only is the journal their very own, but it was created by their busy minds and messy hands. That’s pretty cool. P.S. If you are open this Sunday, stop by the studio between noon and five for an eeCee bb Sale with items ranging from $10-$30 for kids as well as other items 20% off. 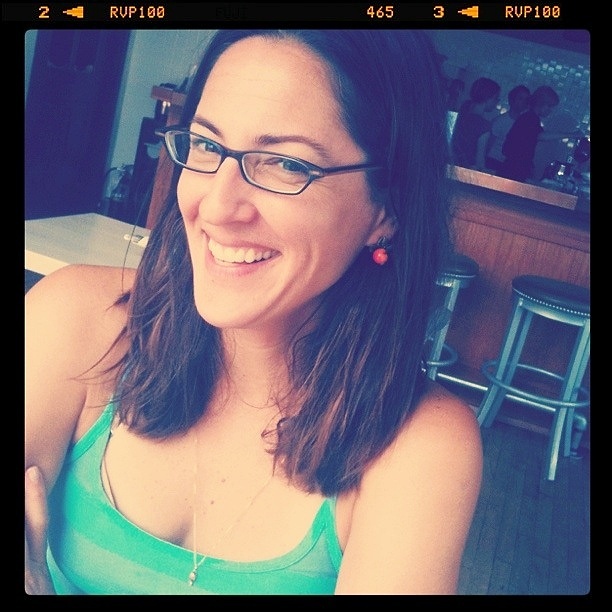 Feel free to email Beth to be placed on her mailing list for future sales and designers’ studios. It was too challenging to narrow the list down to only a dozen, so hold on to your pens my friends. The holiday gift idea list is a bit on the long side. First off, to the postal lovers. 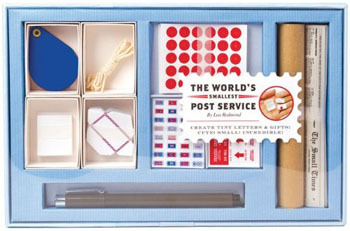 The World’s Smallest Post Service is at your service, ready to be enjoyed by your favorite letter writer. 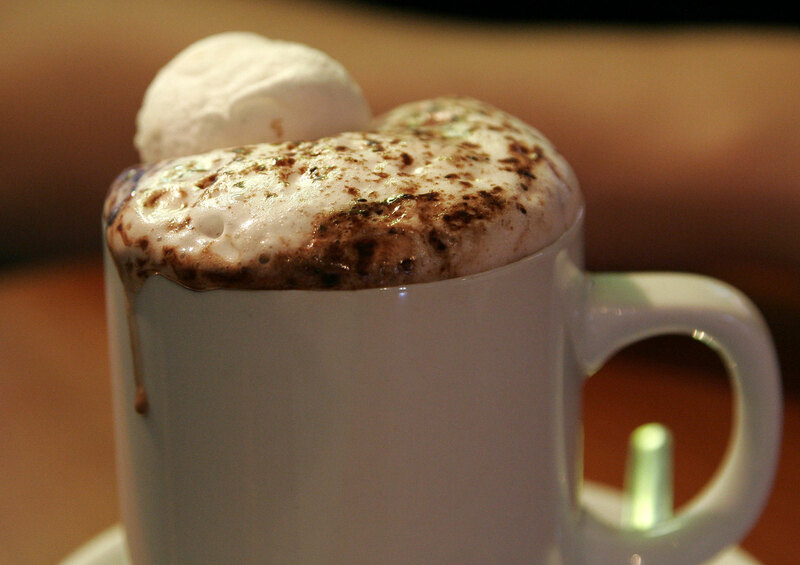 What a great excuse to sit down, focus on something small and send it off to someone you love. For those of you who may have a family member who still looks back with naustalgia at the carrier pigeon days, here is the perfect gift. 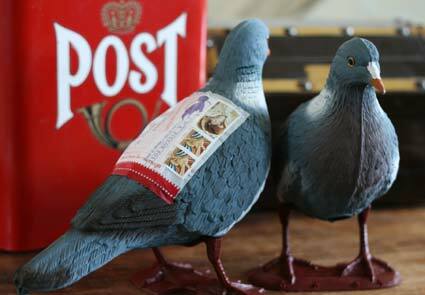 This Pigeon Post package from Letter Writers Alliance (one of my favorite sites) provides you with everything you need to send the pigeon back and forth, holding a letter in it’s pouch, just like the good old days. 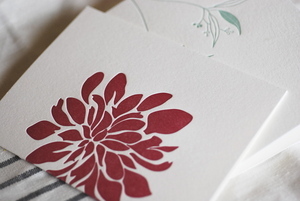 You can’t go wrong with a custom stamp from Paper Source works. Although this means you would be stamping and not writing, if a stamp provides the motivation to write a letter then bring it on. I gave my mother and mother-in-law these personal stamps for Mother’s Day this year and both were thrilled (free shipping with orders over $100). I am sucker for notecards and sales. And right now R.Nichols has a great deal for you. Free shipping and 25% until the end of this week. Too hard to pass this up! 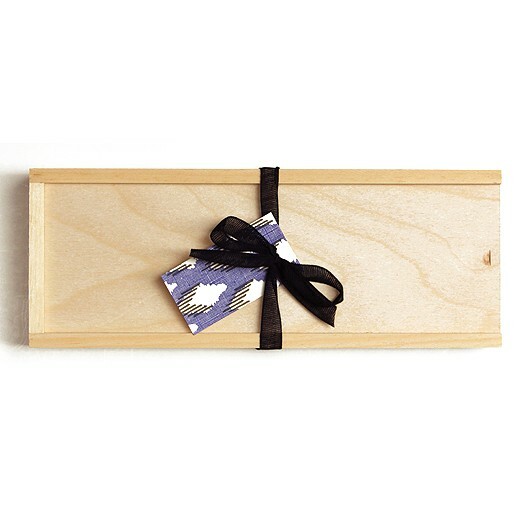 This Ikat Domino + Wood Box Set from Stripe and Field might be the ideal gift for that family member who appreciates hand written notes…or just to keep for yourself!! These stationery sets are beautiful enough to frame. Peony from Satsuma Press is produced by one woman in Oregon and the three dimensional Retroplants from Crafterall is created here in Shorewood, MN by a one gal as well (love you single, female artists!). My friend, who will remain anonymous, is surprising her sister with her very own OpenType font created from her personal handwriting. 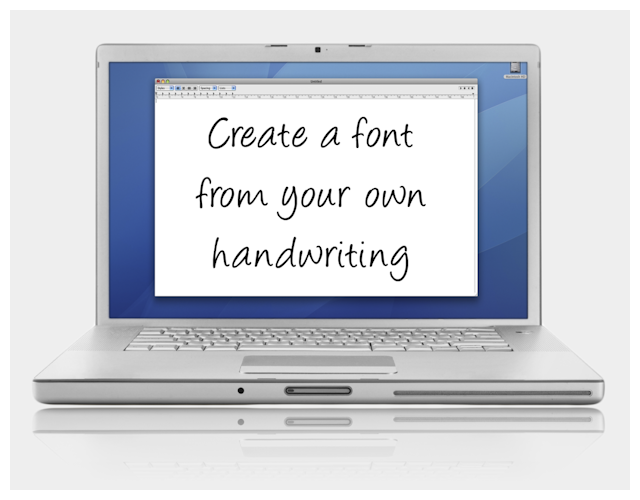 I thought this was a brilliant idea especially for someone with impeccably, unique handwriting. 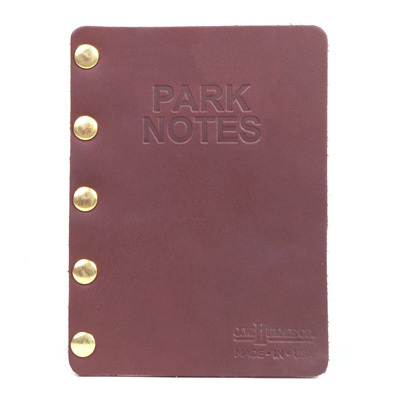 For the bird watcher or traveler in your life, this Hamline Pocket Journal is made in Heirloom Cognac leather and can even be personalized. Can we say Father-in-Law? 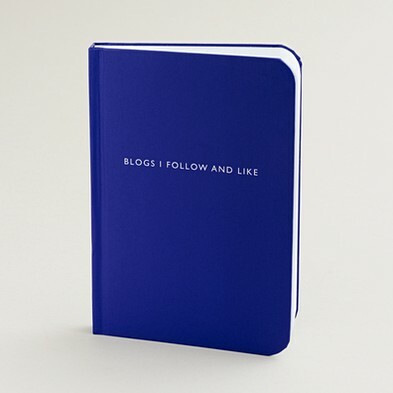 And for those bloggers (who ever you are) out there, this Archie Grand notebook from J.Crew is the perfect way to keep track of your favorite sites. Pens and Pencils are perfect stocking stuffers. 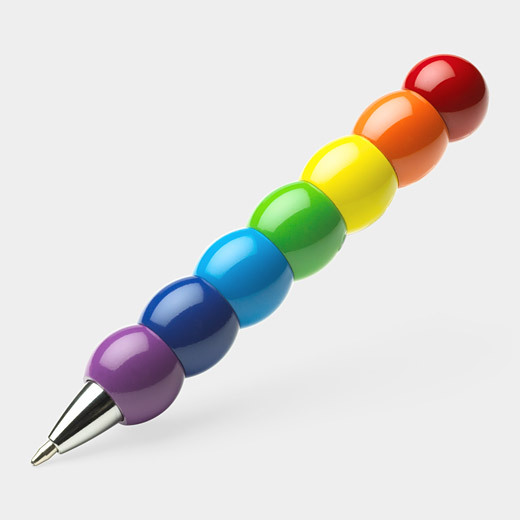 The retractable, ballpoint Spectrum Pen in the MOMA color palette will keep you smiling all the way through every journal entry. 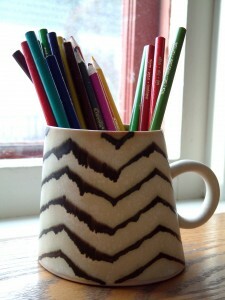 Why not step out of the box and pick up one of these beautiful pottery mugs to use as a pen and pencil holder. Something a loved one would see every day at their desk can make a meaningful gift. 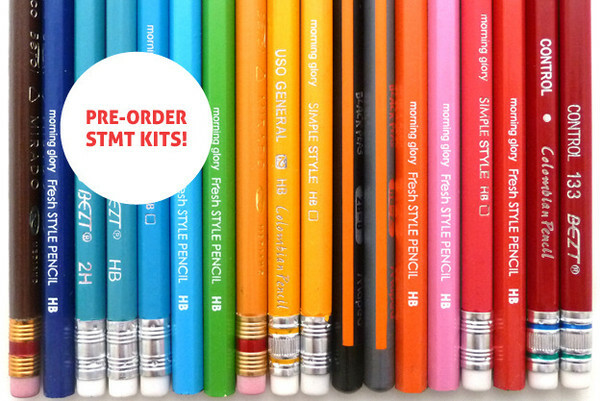 From the Rad and Hungry, a site which sources interesting supplies from around the world, treat the pencil fanatic in your life with a Yearly Subscription of (twelve kits over 12 months) of 14 STMT X Pencils each month! 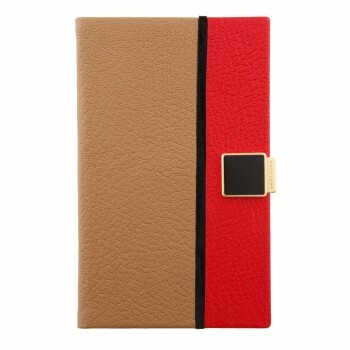 Coming from Symthson on Bond Street, this Jonathan Saunders Panama Diary is one you want to hide from the kids. 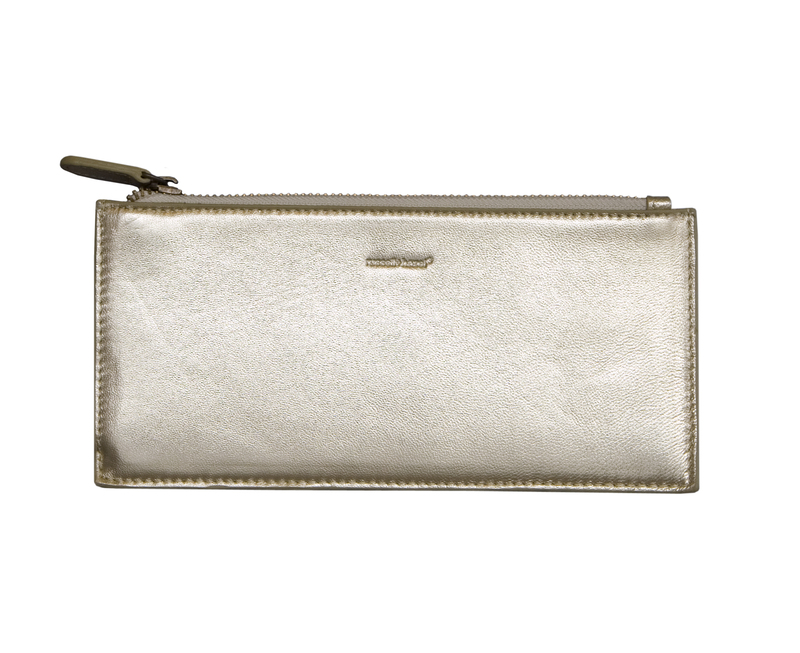 It’s elegant in every way using goatskin leather and lined with printed silk. Oh la la (or Ho Ho Ouch!). 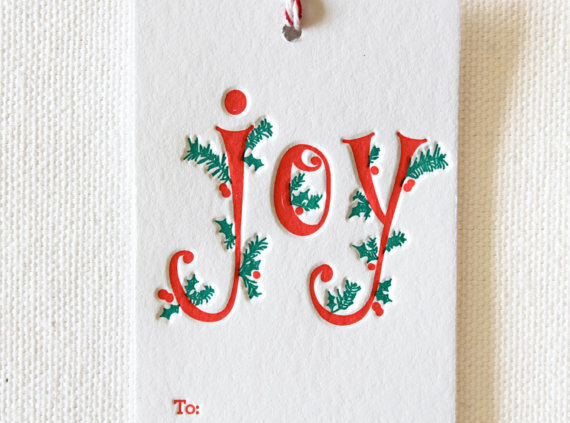 In my world, the ultimate gift would be a quarterly surprise in the mail where you would be delighted with cards from different artists each season. Parchment Post read my mind. 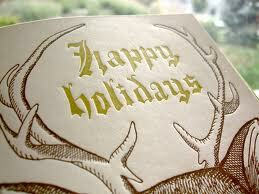 Here you can purchase a six month or one year subscription of their seasonal collection of cards. 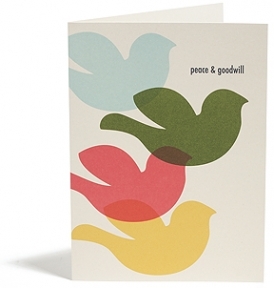 Sending handwritten cards just became even more enjoyable. 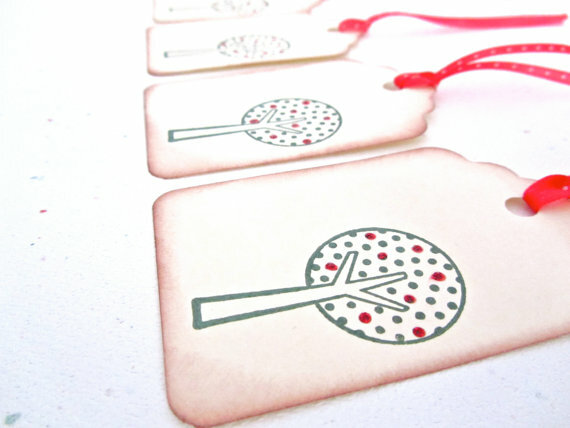 Lastly, for those of you still in need of holiday gift tags, look no further. 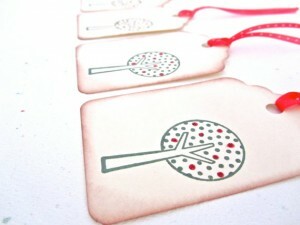 And Tree and Red Cherries by Conversational Design. 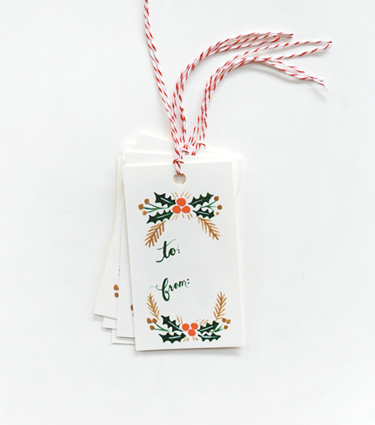 These gifts cards from Rifle Paper Co. can be ordered online or, if you live in the Twin Cities, pop into Paperista and droll over the beautiful variety of stationery (check out their blog as well). So there you have it folks. My list of the year. 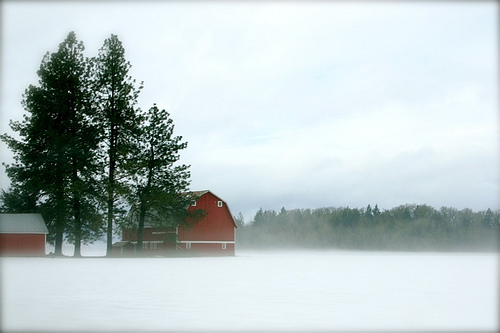 Hopefully something grabbed your fancy and you will join me in making this holiday season a time for writing and reflection. 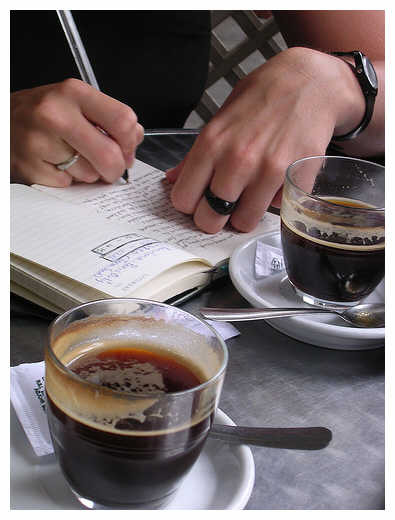 Most of us feel, due to the lack of time in our everyday lives, we have few free moments to sit down and journal write. Believe me, I get it. As much as I foresee moments in the near future to grab my pen and journal and let my mind go, it’s simply hard. And this past summer proved to be no exception in the Brown family. My solution? Journaling on the go. A few mornings this summer while the boys were trying to keep their arms out of the water and heads in the water during swim lessons I put my feet up and took a moment to scribble down whatever I wished. Did the sound of screaming kids fighting to jump in the pool distract me? A bit. Did the rays of sun feel fantastic on my toes? Oh ya. And the best part, I documented it all – so I will be able to remember what life was like during the Summer of 2011. Even if it was a bit of a blur, all the better. So if this means sitting in your car for 10 mins while waiting at the lake to walk with a friend or arriving at a coffee shop a bit earlier than you normally do to begin the morning on your laptop, have a journal by your side. Or bring a journal with you on your lunch break. 10 minutes is all you need. I promise, it will prove to be more rewarding than you could ever imagine. 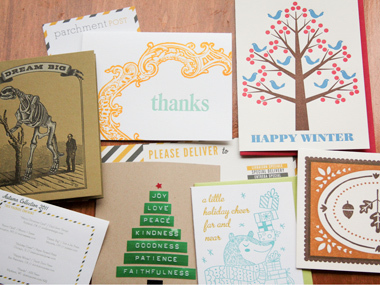 Be THAT person who writes cards to friends, sharing Summer adventures on the road! 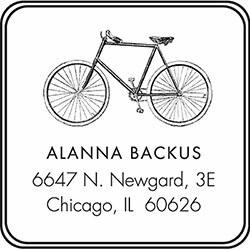 The National Parks letterpress set will help you get there in style!